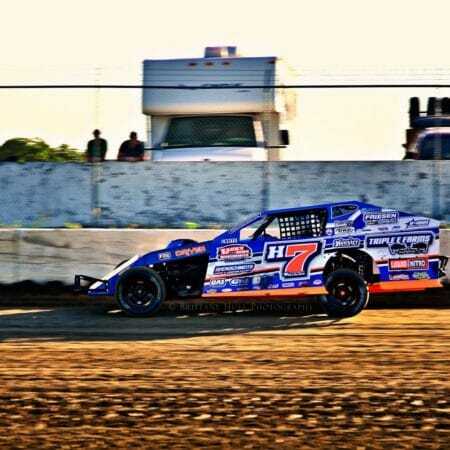 Thank you for taking the time to visit the H7 Racing Team website, dedicated to Dirt modified team and driver Dean McGee of Galesburg, Illinois. We are grateful for your interest in dirt track racing and its infinite marketing opportunities. Through the continued growth of this segment of automobile racing, we feel confident that we can offer your company a level of exposure that will bring great benefits to the sales of your products and services. As you click on the various pages of this website, you will find details about the history of H7 Racing Team as well as their future goals and aspirations. Dean McGee, the long-time pilot of the H7 open-wheel modified, is a crafty veteran who has 40 plus years of experience against some of today’s top competitors at numerous tracks throughout the midwest. Dean is more than capable as a driver and is an excellent team leader, who has reached many heights in his racing career. His knowledge of cars, his driving skill, and his devotion complete this team to where they are today. 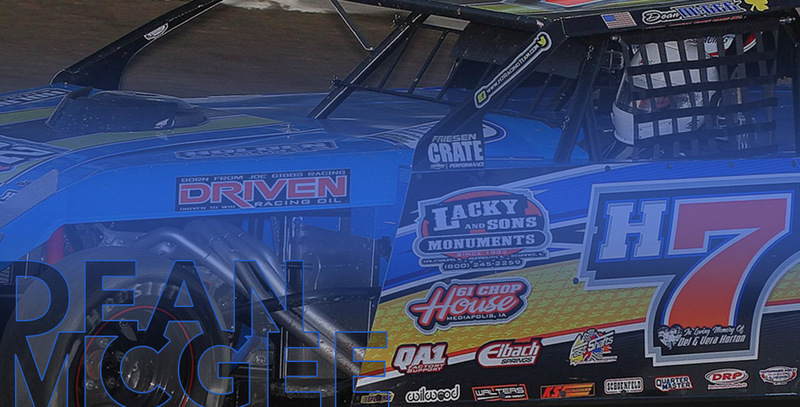 Dean McGee and the H7 Racing Team are currently seeking additional primary, associate, and product sponsors for this season and beyond. Motorsports and dirt track racing specifically, has so much to offer a potential sponsor. To learn more about the sponsorship opportunities with the H7 Racing Team, contact Michael Horton at [email protected]. We would be happy to go into detail with you about how motorsports marketing can help your company or business grow!